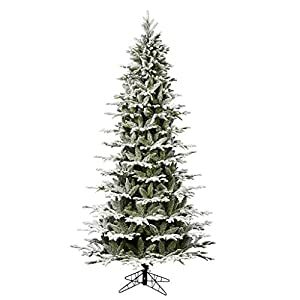 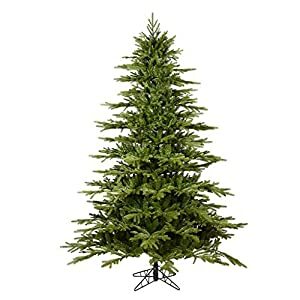 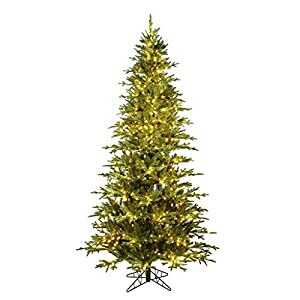 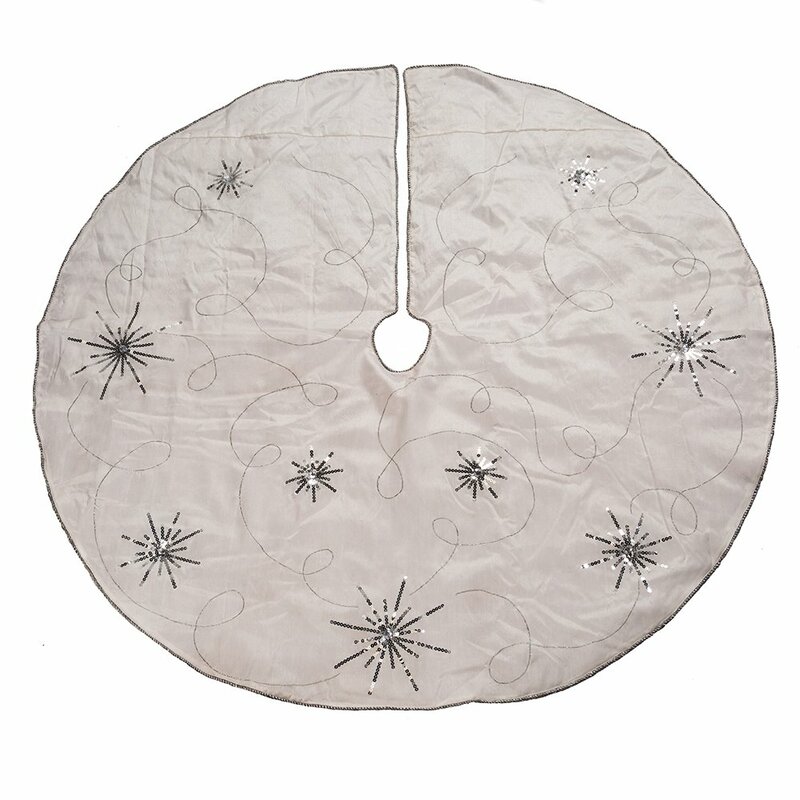 This Kurt Adler 48″ Treeskirt with Poinsettia Embroidery is an elegant, classic way to add to your holiday décor. 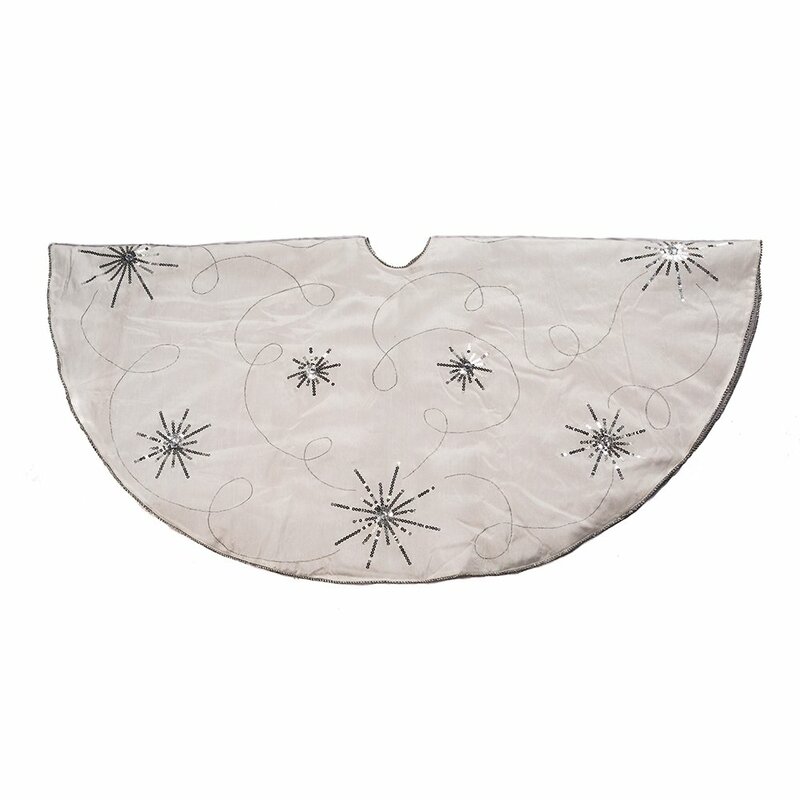 This 48″ design features beautifully embroidered scrollwork with sequin detailing against a white cloth background. 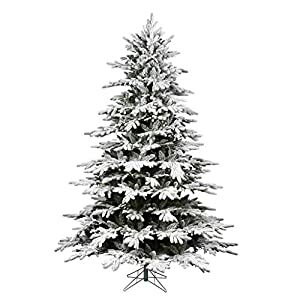 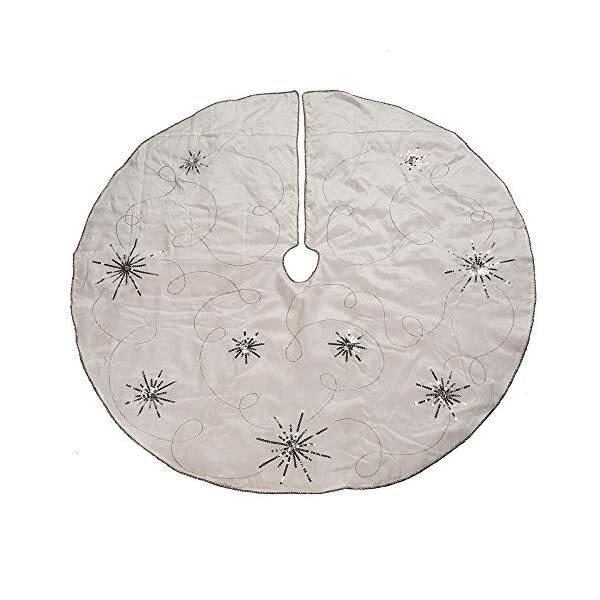 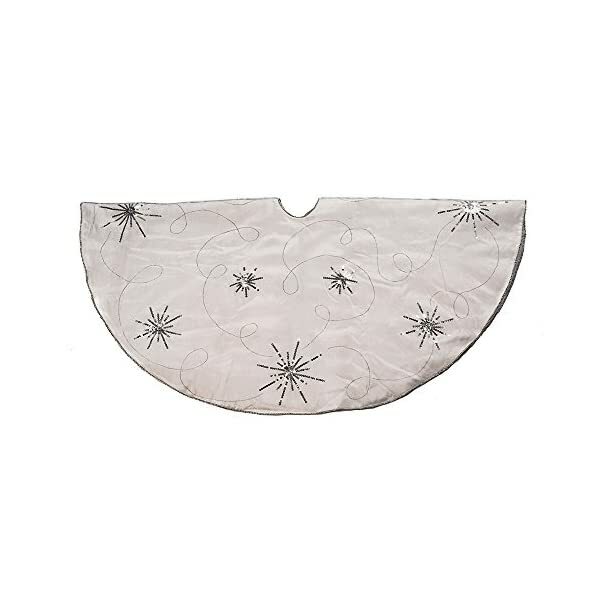 Lined in silver piping, this tree skirt is sure to enliven any tree with Christmas cheer.